Philadelphia, largely known for Revolution and Rocky, is the largest city in Pennsylvania. It has plenty of fascinating history to explore, as well as a lovely character to enjoy. Disclaimer: I only went here for a day, so while I think I fit a lot in, I can’t speak to the nightlife/accommodation/how long it’s worth staying. The Rocky Steps. And then got on with the historical stuff. The Liberty Bell. I had thought you would just turn up, see the bell, and head off – don’t make this mistake. Set aside a good 40 minutes or so to take in the exhibition around it. It’s really well put together and very interesting, especially how it only became known as the Liberty Bell after abolitionists started using it as a symbol for their movement. Independence Hall. This was great to see in terms of historical significance, but the real highlight was the two guides we had – one who took us around the independence hall, and one in the West Wing where some really impressive historical documents are (don’t miss this bit!) They both clearly loved showing off this US history, and in the West Wing the guide did a little quiz for all the kids in the group and gave them all a prize at the end – it really made the trip for them! You can get tickets for the tours (they’re every half hour and last half an hour) from the visitor centre across the street, but in winter months you can just show up at the hall. Eastern State Penitentiary. This is a little bit out of the way from the other main attractions in Philadelphia, but it’s well worth the tram ride or $10 in a cab. The tour is brilliant, we got a really knowledgable guide who you could tell was really into this as his job. It’s a bit creepy but really interesting. We went in February and it was SO COLD, a lot of the tour is outside and the inside bits are even colder, so make sure you wrap up! El Vez Restaurant, 121 S 13th St. Me and a friend went for lunch and the food, service, and cocktails were all amazing. Basically can’t recommend it enough and the nachos are amazing! 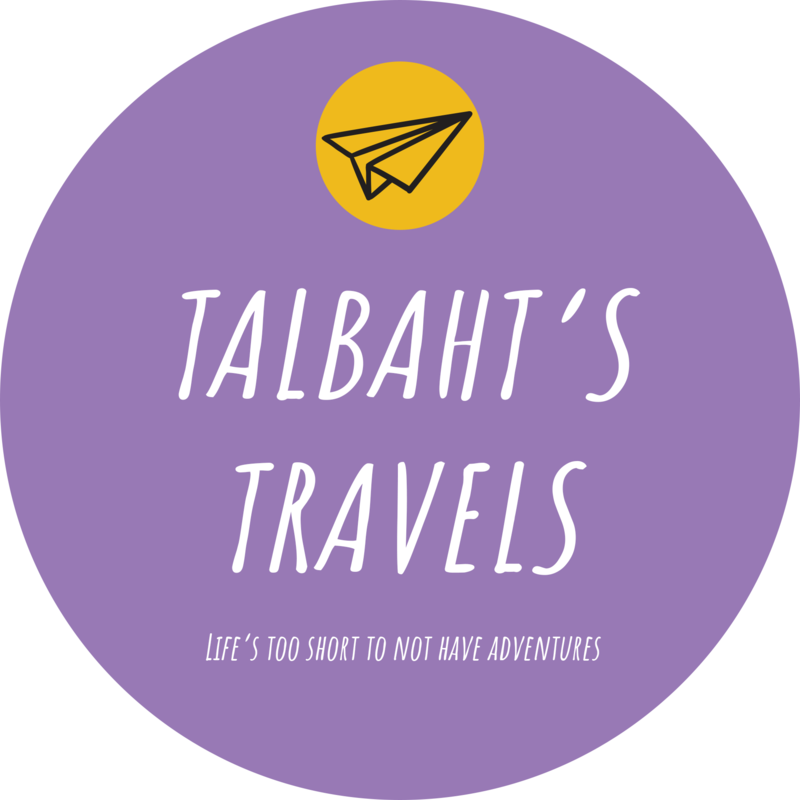 If you have any questions, want help planning a trip to Philadelphia, or have an idea for a guest blog please email contact@talbahtstravels.com.